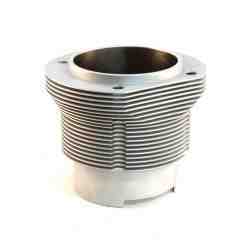 LN Engineering is proud to offer Nickies, the ultimate cylinders for your powerful & reliable aircooled engine. Our Nickies™ package is the culmination of every technological advance related to pistons and cylinders for your aircooled engine! Nickies™ make the difference! 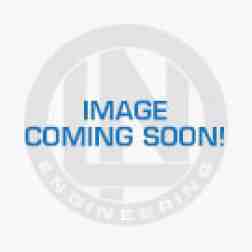 Improved head sealing without the need for 5th or 6th studding. 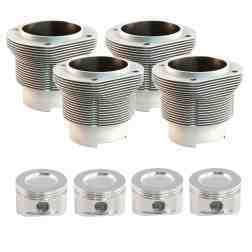 Custom Four (4) Cylinder JE Piston set including rings, pins, and clips.